Ready to run your business, instead of it running you? Get my FREE 14-Day guide to a more efficient (more fun!) life. Click here. 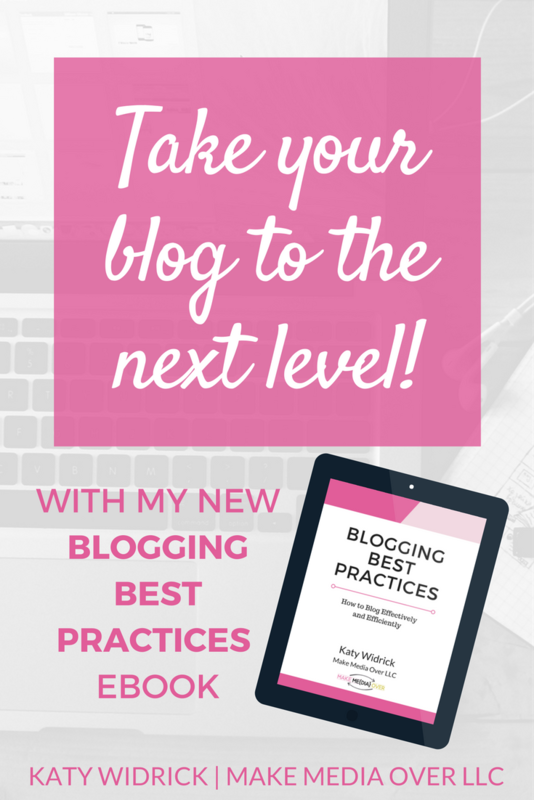 Everything you need to know (but were afraid to ask your blogging buddies). Whether you're just launching a blog or you have been at it for years, you may have questions about how to blog the right way. How can I stand out in the crowd? How often should I publish? And how often should I post on social media? What do I do when I run out of ideas for new posts? Is there an ideal post length? What's your favorite tool or plugin for _____? So, I took the most commonly asked questions and put together a new guide, packed with tips and tutorials to get you to the next stage of blogging. 'Fess up. You've always wanted to ask your favorite blogger to share all of his or her secrets, but you've been scared to ask. Or, you're afraid to admit that you're kind of just winging it. (Confession time: most of us started that way!) That's why I wanted to make this available. It's the advice I wish I'd had when I launched my first website back in 2007.